Ich kann nicht ewig auf ein Lächeln warten, sagt Kurt Behringer. Ich muss etwas herzeigen können. Seit 30 Jahren reist der Katastrophenhelfer von Krise zu Krise, rund um die Welt. Inzwischen weiß er: Hilfe ist auch ein Geschäft, das vor allem von Bildern lebt. Zum Zopf gebundene blonde Haare, ergrauender Zauselbart, hagere Statur – man könnte meinen, die Katastrophe hätte Kurt Behringer aus einer anderen Zeit auf den Philippinen an Land gespült. 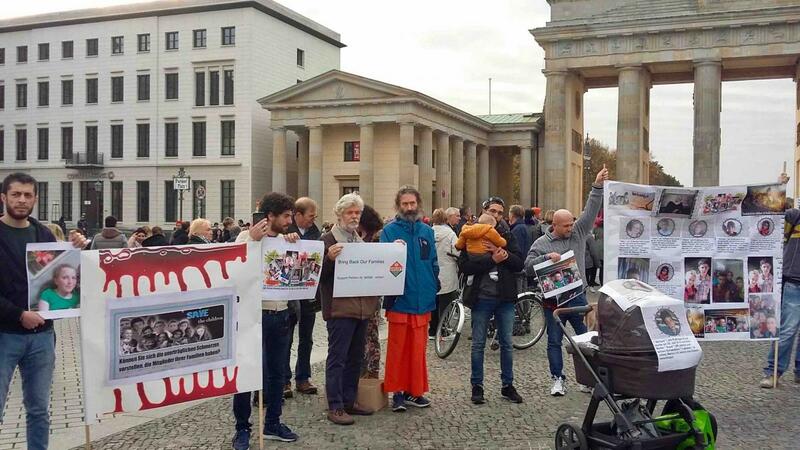 Eine weltfremde Erscheinung, und doch: Der Kauz mit dem verschrammten schwarzen Trolley ist der Südostasienchef des Ananda Marga Universal Relief Teams (Amurt) und ein erfahrener sowie geschätzter Experte für schnelle Aufbauhilfe nach Katastrophen. Seit einigen Tagen lebt der gelernte Jurist, der ursprünglich aus Nürnberg stammt, mitten im Chaos von Salcedo im Osten der Insel Samar. 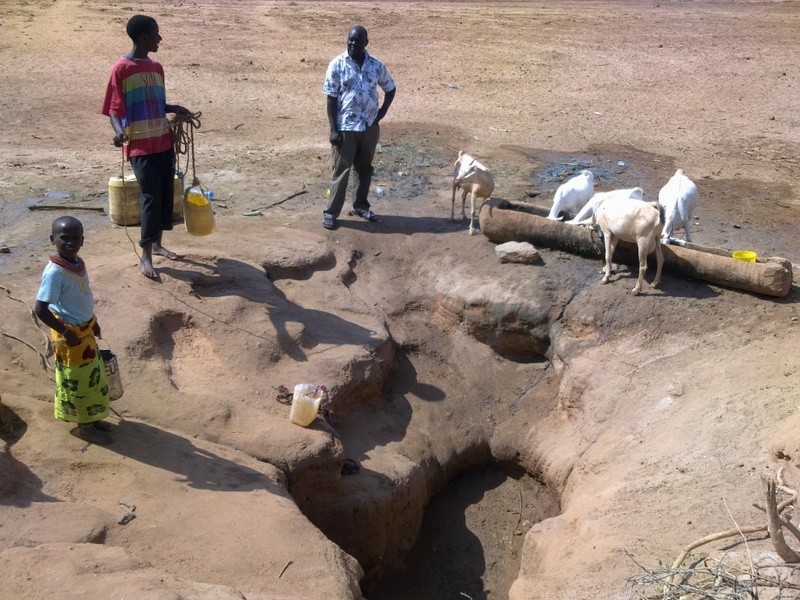 Kenya has become increasingly drought prone in the last several decades. 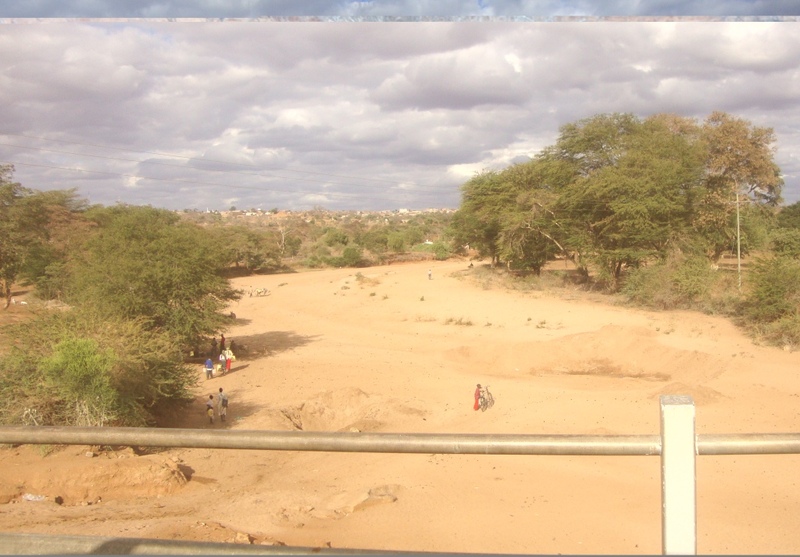 As 80% of its land is covered by arid and semi-arid territory, millions of people and the animals they rely upon become endangered when a particularly dry season comes along. 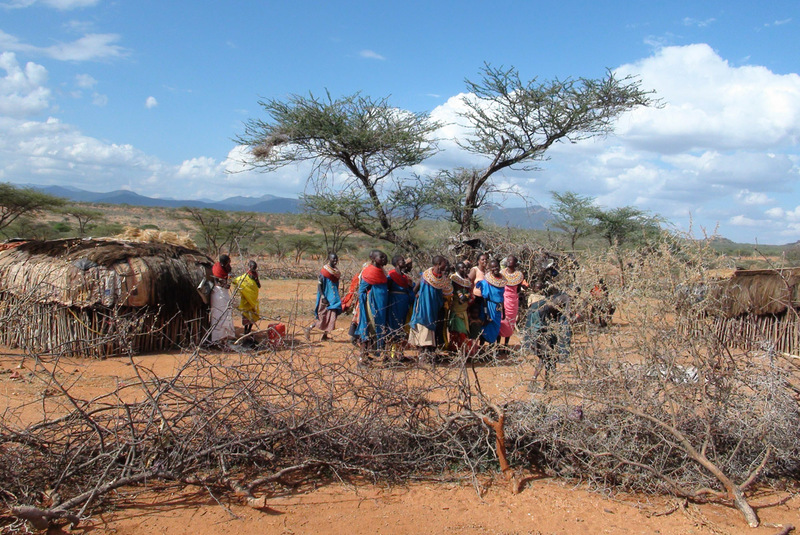 Our first distribution was on October 13, 2011, in Swari, a community in the Nariminimo location in Samburu East District. 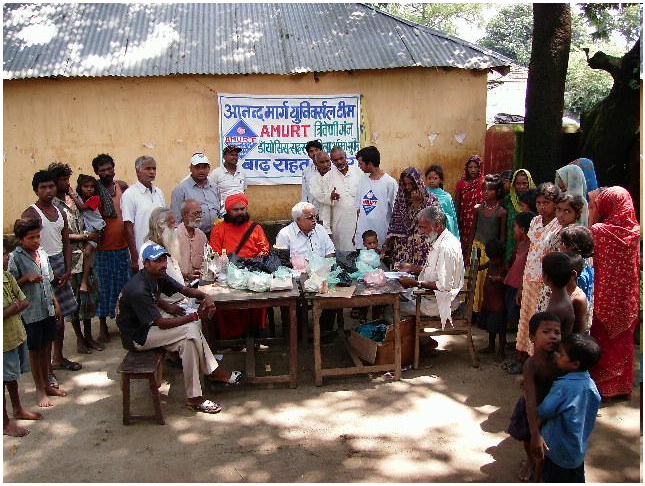 The village relief committee had selected the neediest of various vulnerable groups such as but not limited to pregnant and lactating mothers, orphans, the very sick, the disabled, the elderly and economically impoverished. 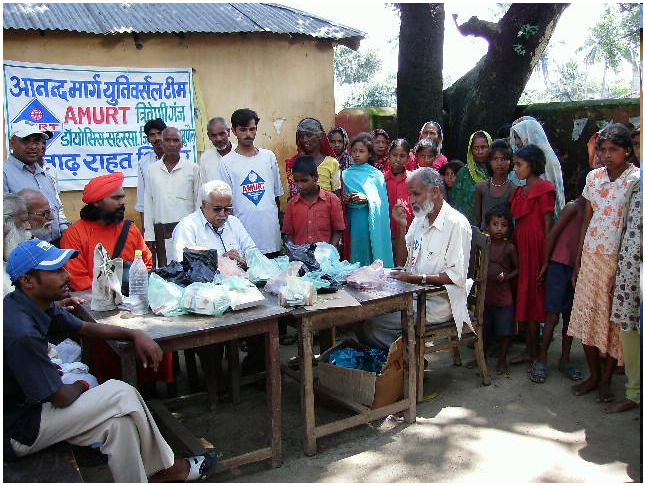 In all the beneficiaries were 90 households selected from a total of 694 people living in the village. Today was the first day of operations of our team and we chose to travel to the town of Tagajo, which has been severely affected by both earthquake and tsunami. The manager of the town’s social service department Kenta Tesaki remembered us from our previous assessment visit last week and he was happy to register us to work in coordination with the governmental relief plan. We expressed to him our wish to assist the elderly in cleaning up their homes so that they could move back and regain at least some measure of normality in their lives that have been so heavily shaken in the past two weeks. While waiting for the assignment, we enjoyed the company of many youth who were also volunteering to help cleaning up the town. They were excited to see us there and, winning their hesitation to express themselves in English, they told us how thankful they were for our gesture of real solidarity. 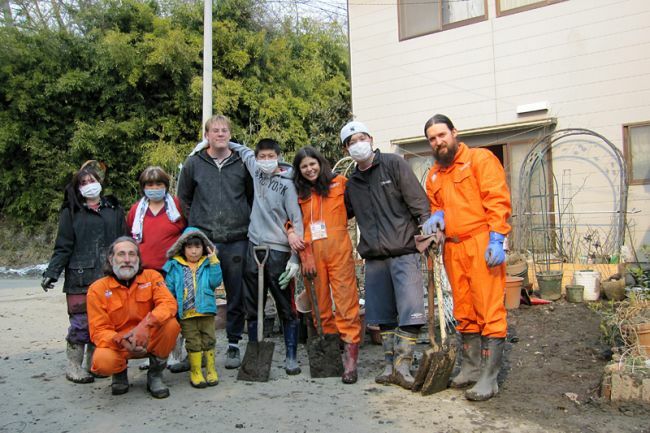 Eventually we got assigned three homes that matched our requirements and the government staff brought us there and introduced us to Ineko Saitou, aged 73, who was battling with her flooded home. She was alone because her husband was sick and remained at the refugee center and after a few moments of expected hesitation from seeing so many foreigners in bright uniforms in her house, she became our obasan, or grandmother, smiling and feeling again optimistic about life. Our AMURT and AMURTEL teams have finally arrived at Sendai and found accommodation at a youth hostel that besides being economical also affords us the possibility to cook our own food and do collective meditation. The situation in downtown Sendai appears quite normal, but there are still long queues at gas stations and supermarkets, signs that normal distribution channels are only partially reactivated. Only few hotels are open and they are fully booked by rescue teams, media from around the world and local people who lost their homes to the Tsunami. 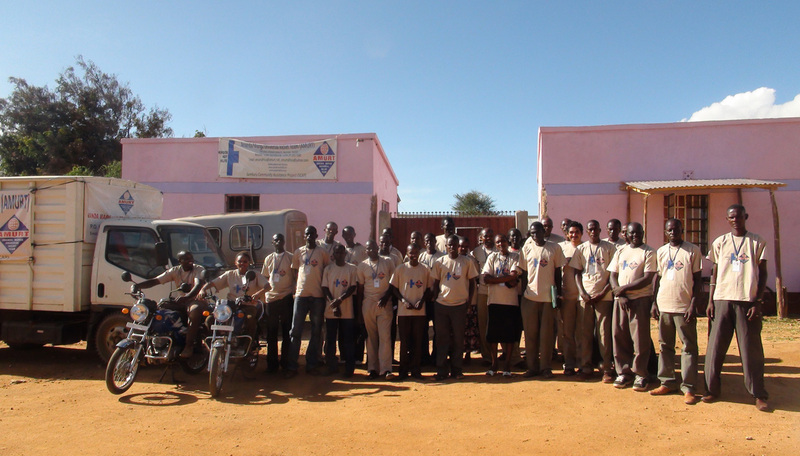 Today we visited one of the many Volunteers centers that are directly run by the local government. We got a map and list of the 50 refugee centers in Sendai and we could manage to visit one of the largest camps with about 700 to 800 refugees. 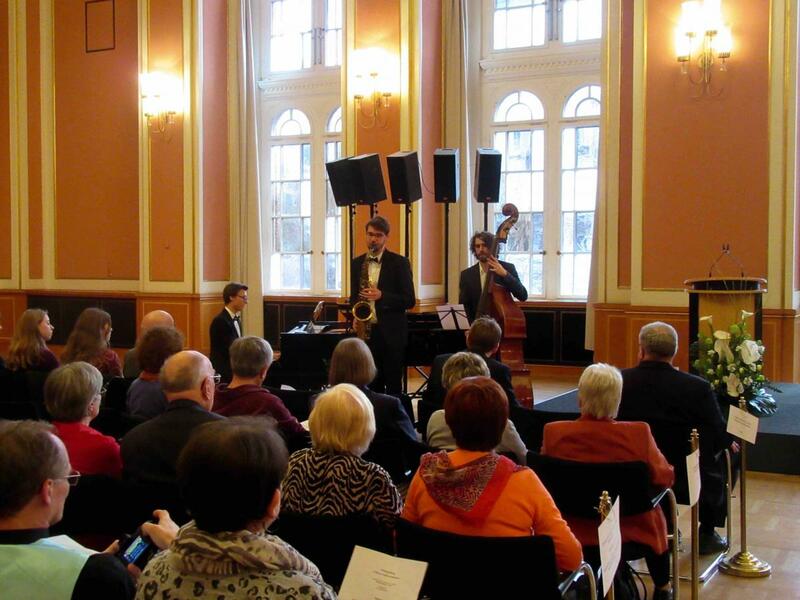 We had the chance to spend some time with the children and the elderly. Everything seems orderly and all the refugees’ basic necessities are provided. Tomorrow we will try to register in Tagajo city hall and start our elderly support program in that area, which was in part destroyed by the tsunami. A new volunteer has joined us from today, Sabine who flew in from Scotland. She isn’t new to Japan as she spent three years here and she really wanted to return the kindness and hospitality she received in the past by the Japanese people. 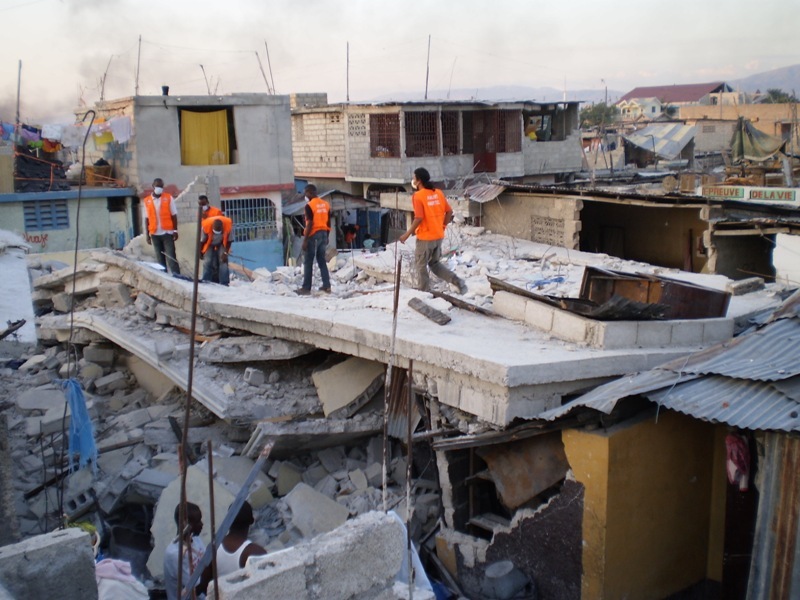 The government in the Sendai welcome the offer from AMURT to begin relief work and appreciate the experience that they bring from other disasters in Haiti and Indonesia etc. 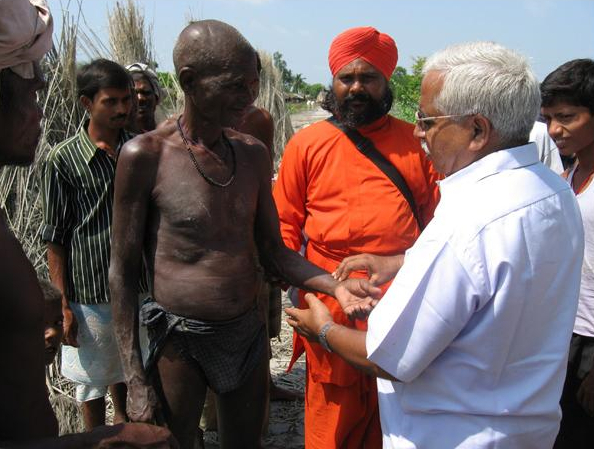 However they are unable to provide any accommodation, food or fuel for our relief workers. 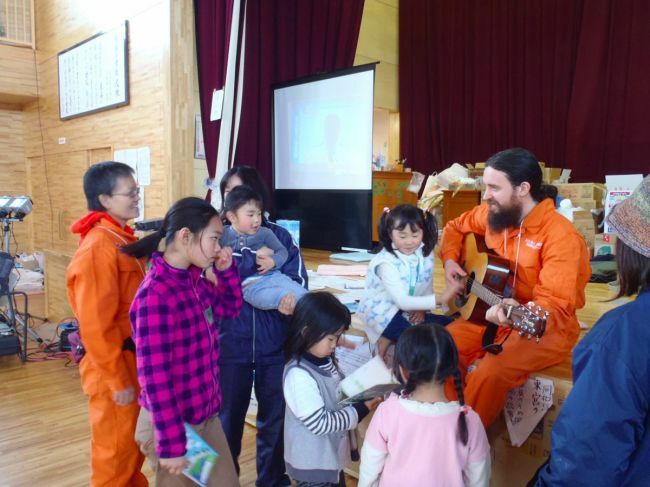 Our AMURT teams in Japan are dedicated and committed to providing whatever services they can to the refugees lacking basic human needs. 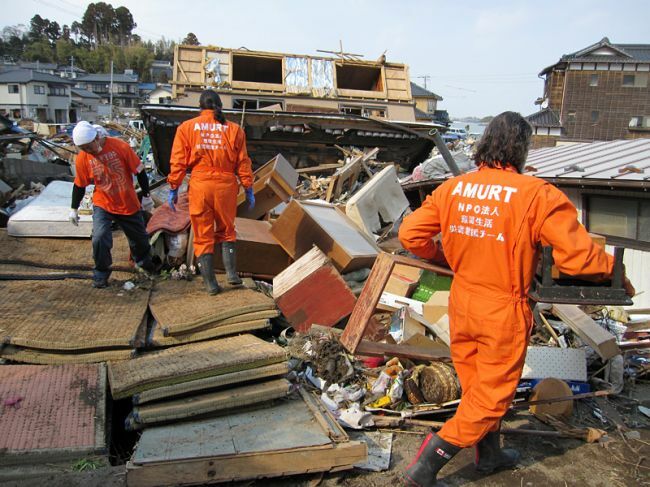 Our AMURT Team in Japan are still waiting for permission from the local government in Sendai to begin relief work. They are unable to make contact with officials in Sendai and are using the time to collect relief materials etc. and prepare for the work ahead. We hope to be there within 24-48 hours. 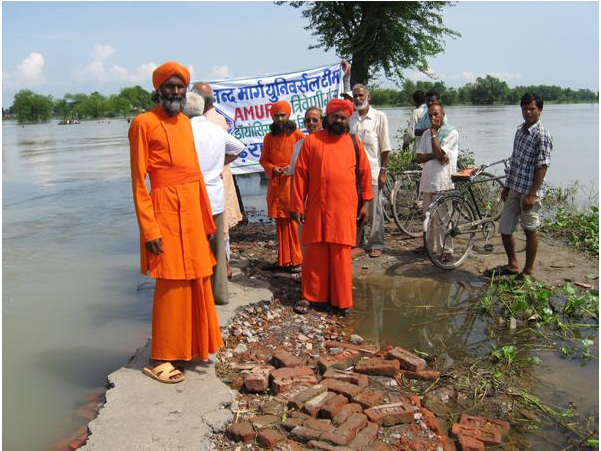 We will post photos of relief work as soon as we receive them. 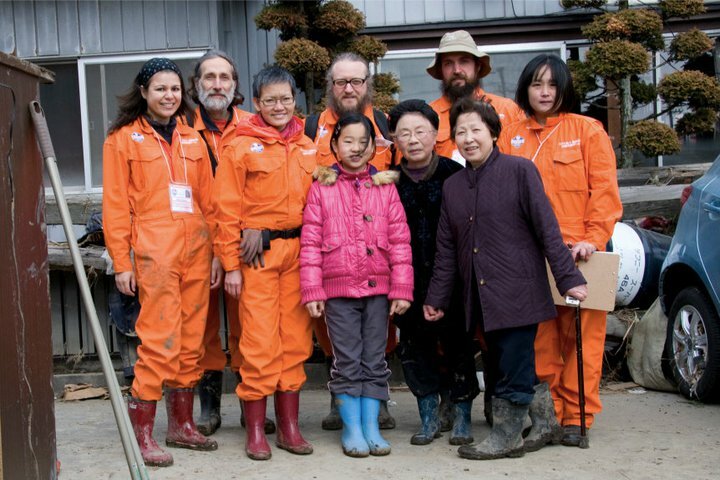 Right now our team is in Nagano collecting equipment and supplies and arranging vehicles etc. There are no hotels open in or near Sendai. They had to sleep in a car while they were there. 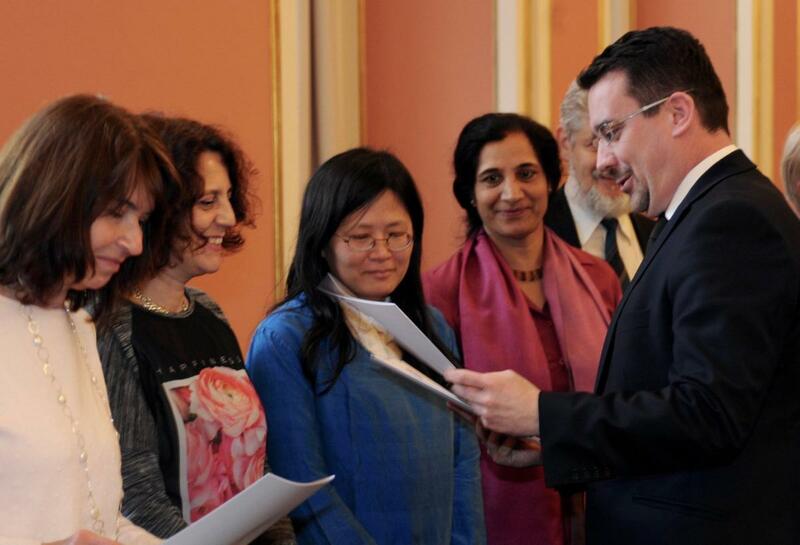 They are hoping that they will be provided with a school classroom for accommodation etc. There is also no public transport from Tokyo to Sendai, whilst the radiation threat continues. 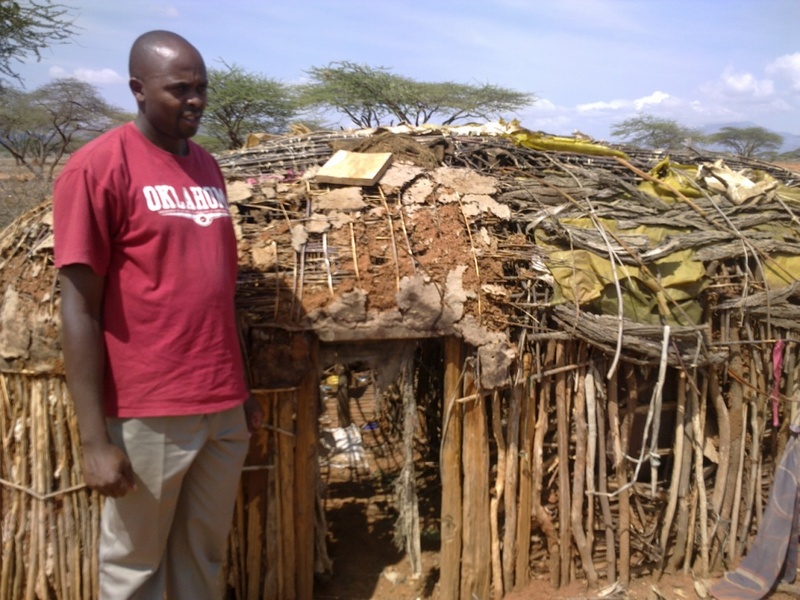 Fuel, food and electricity are all in short supply and being rationed. 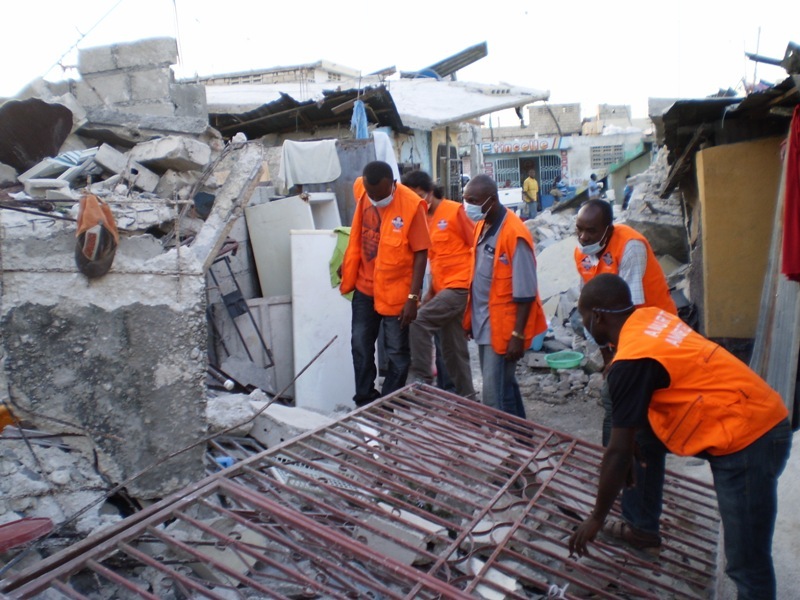 The Secretary General of the United Nations, Ban Ki-Moon, made a one day trip to visit earthquake affected Haiti. 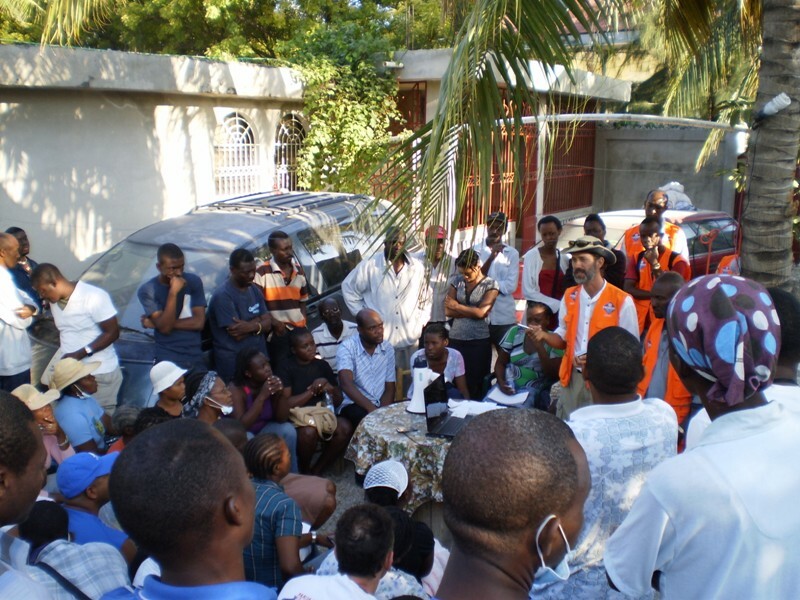 Since the January 12 earthquake, the Petionville Country Club has been transformed into one of the largest camps for displaced people in Port-au-Prince, with estimates of up to 70,000 people living there. AMURT has opened 3 Child-Friendly Spaces in the camp, serving approximately 460 children so far, and projected to serve up to 1000 within two weeks. As Ban toured through the camp, he visited one of our Child-Friendly Spaces scheduled to open the following day. 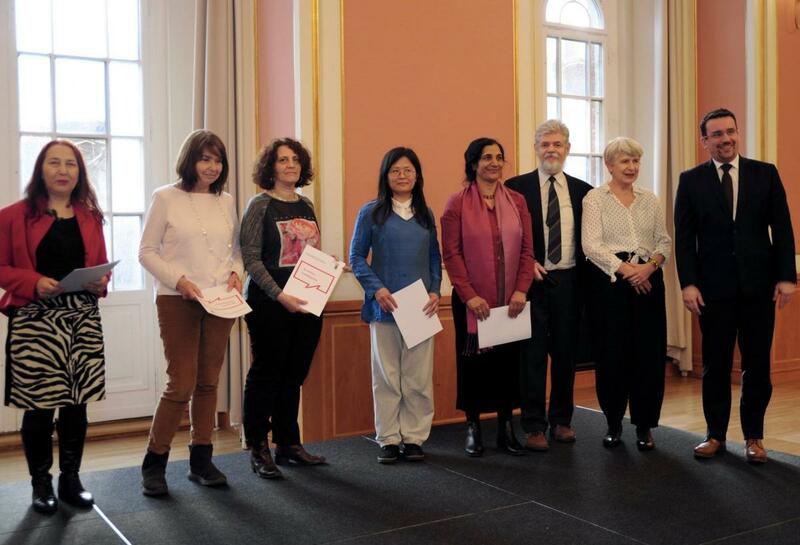 Vielen Dank für das uns entgegengebrachte Vertrauen - wir werden es nicht enttäuschen! 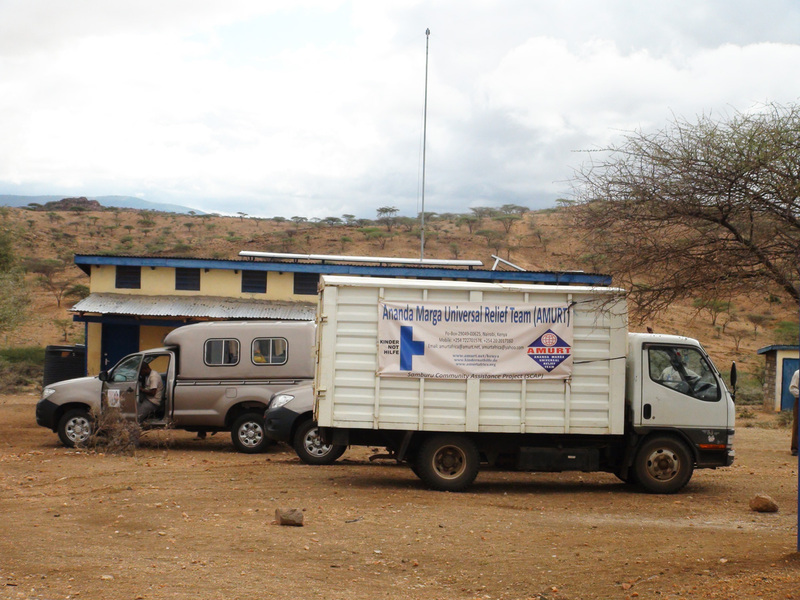 Dr. Steven Landau (Dr. Pashupati), who has a medical practice in Smithfield, arrived in Haiti about a week ago. He's part of a non-profit group called AMURT, which runs a school in Port-au-Prince and two other schools outside Haiti's capital. 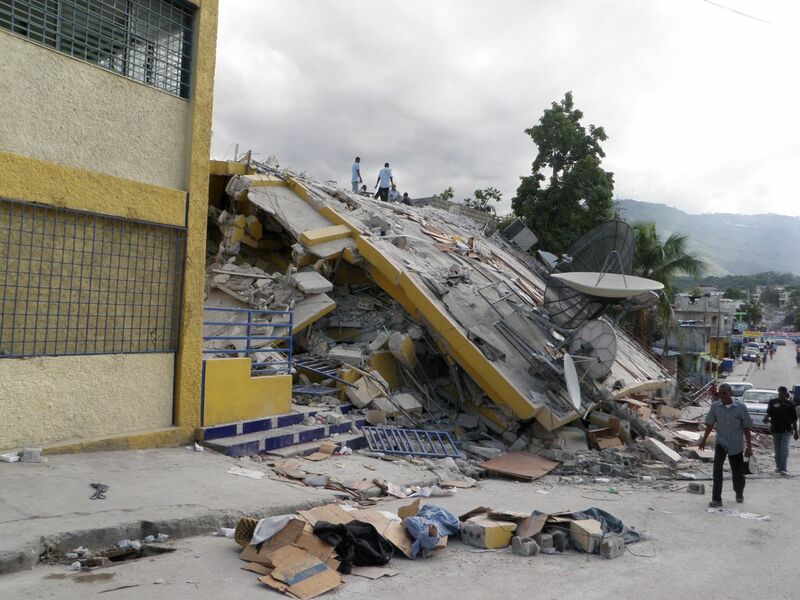 The school in Port-au-Prince was not seriously damaged and is now a staging ground for helping earthquake victims. 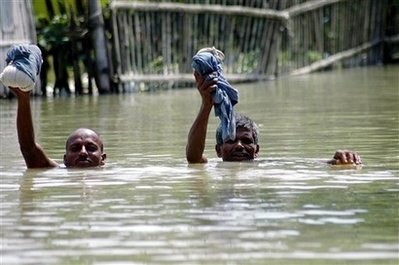 More than one million people have been cut off by floods in northern India from the end of August. 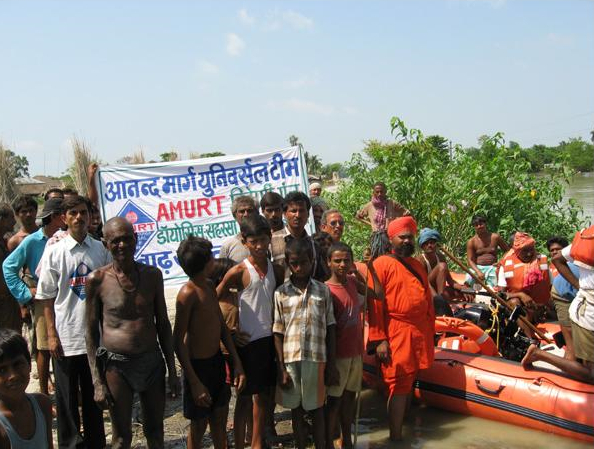 AMURT & AMURTEL volunteers rushed to the affected area immediately and have been working out several relief camps covering the districts of Madhepura, Saharsa, Araria, Purnea, Katihar Bhagalpur and surrounding areas. 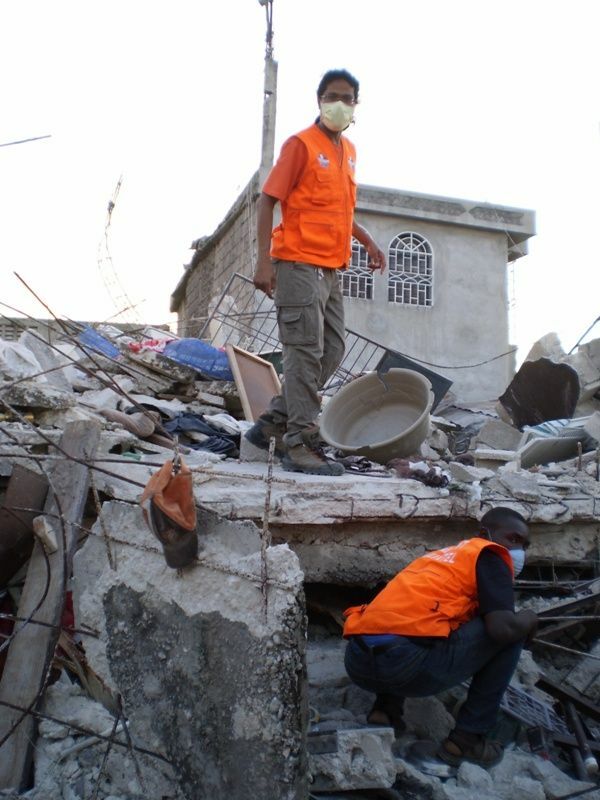 The teams have distributed food and non-food items to more than 10,000 people daily and provide medical care to the most vulnerable.